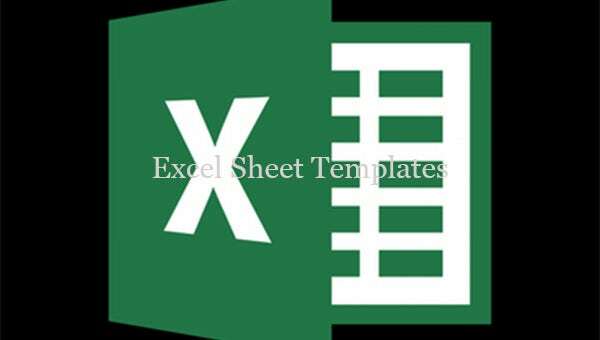 Best Excel Free Templates are excellent ways to know everything about the excel sheets. 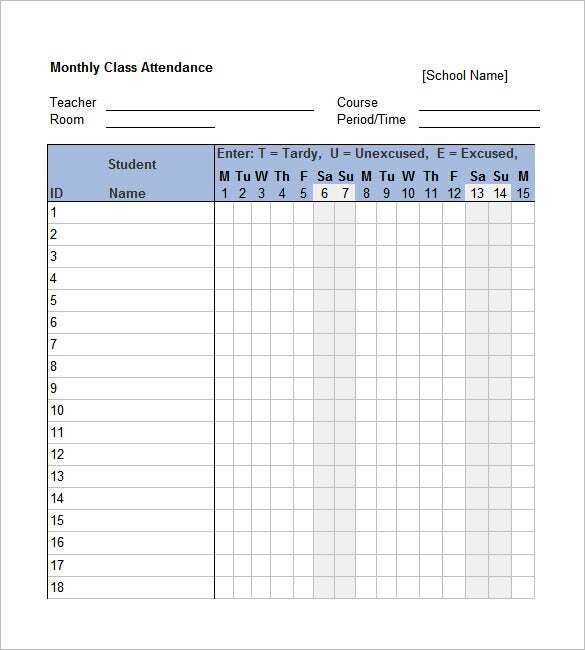 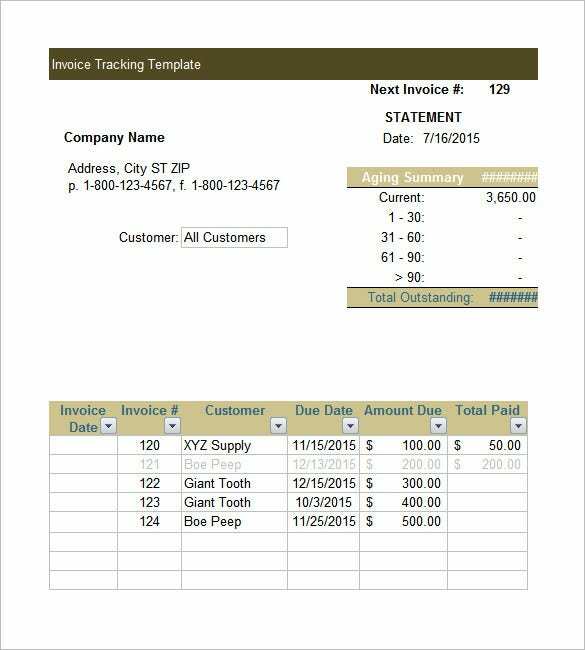 These excel templates are designed for specific purposes and make tasks easier. 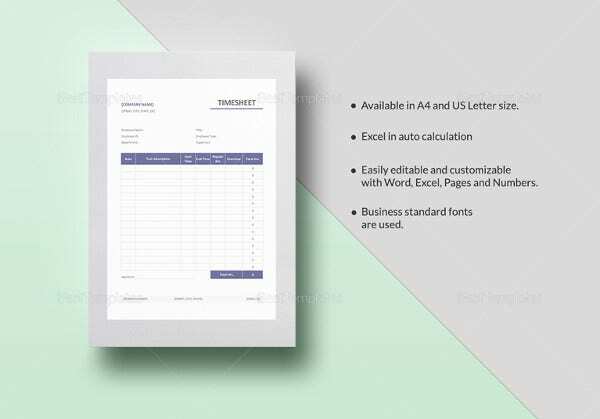 Having such remarkable and premium templates are great ideas in any field because it economizes on time and energies and you can also Excel Budget Template. 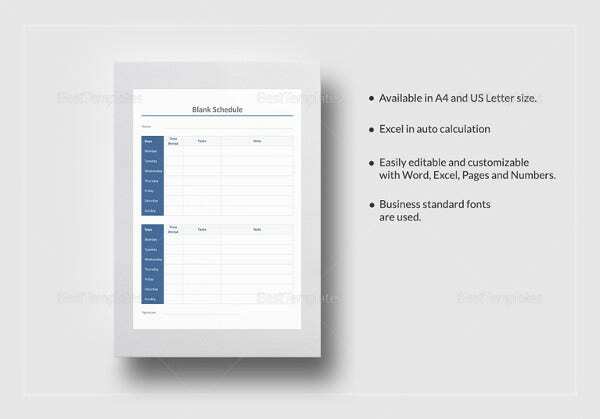 There are many such templates available for free online which are very conducive to all business scenarios. 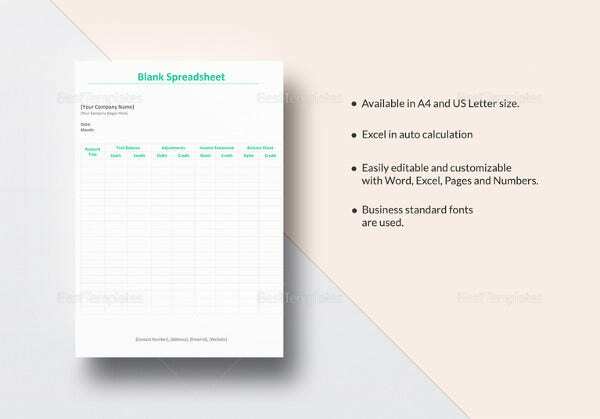 The best part about the Spreadsheet Template is that they are completely reusable and can be tweaked or customized as per user utilities. 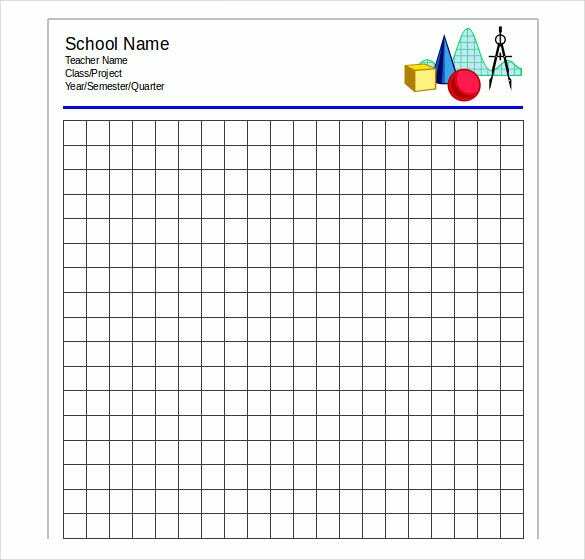 The assortments of templates that come under these categories of templates are many and each has their designated functions which make them totally indispensable. 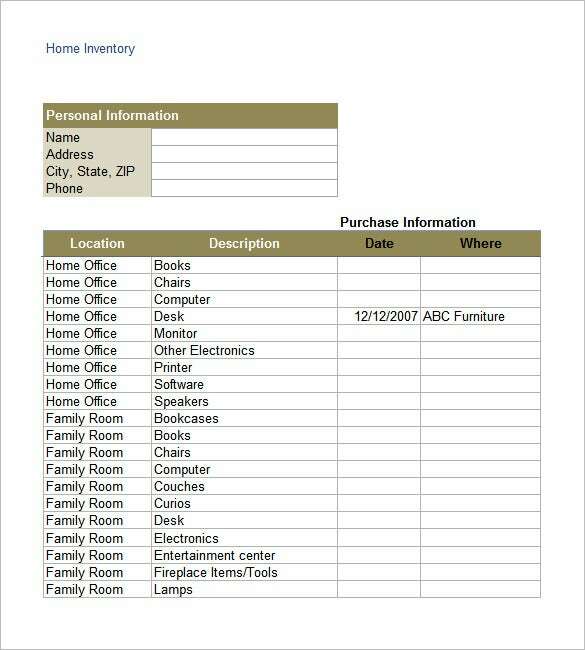 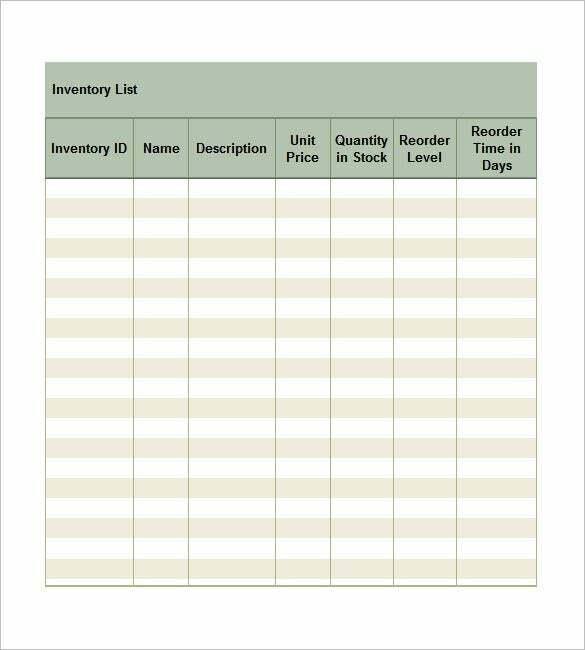 The new Inventory List Template for excel is an extravaganza. 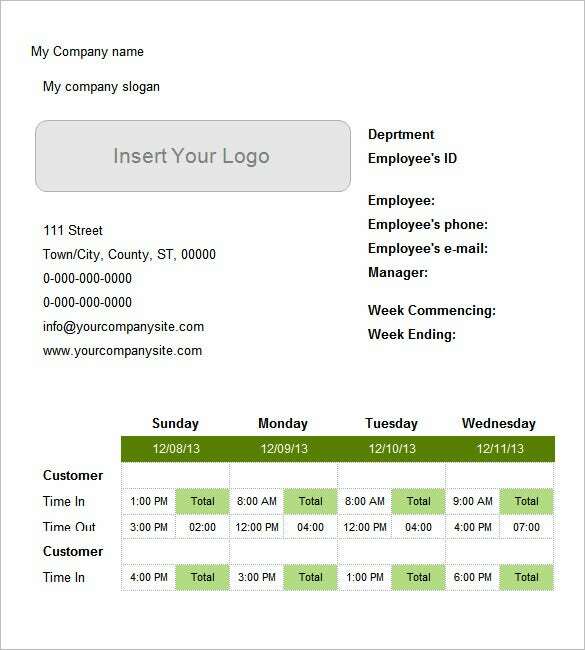 It comes with free layout options, alternately shaded rows and adjustable columns. 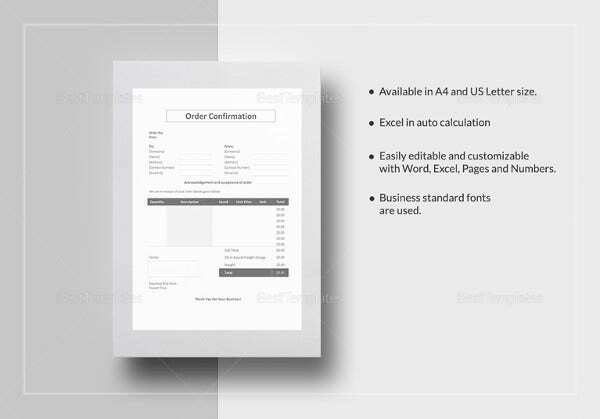 The fonts used are standard on any Excel version. 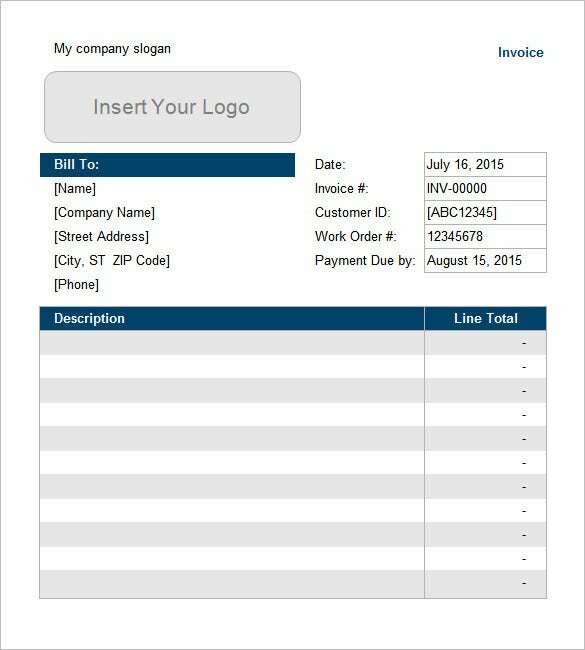 This Invoice Tracker is a solution to all your problems. 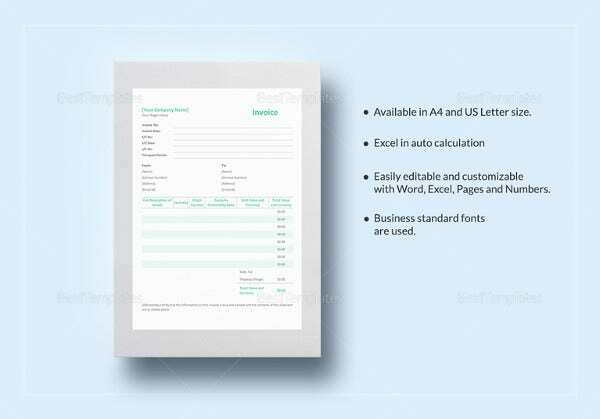 You can use whichever system you prefer to create standard and well documented invoices in more than one free font and it is absolutely free. 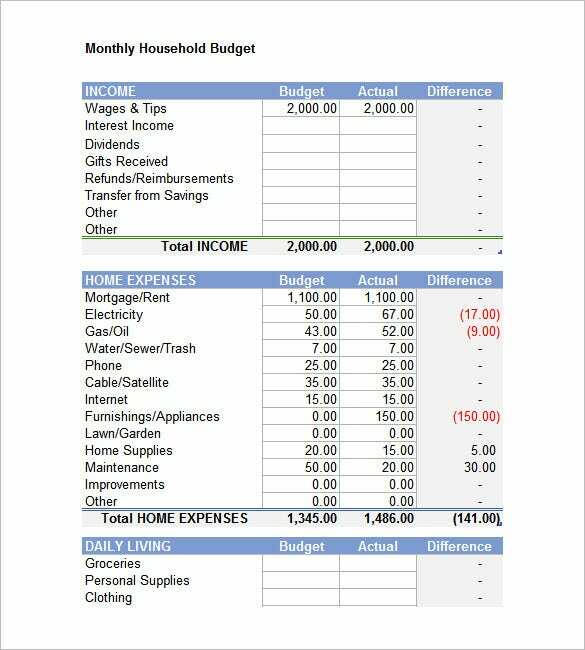 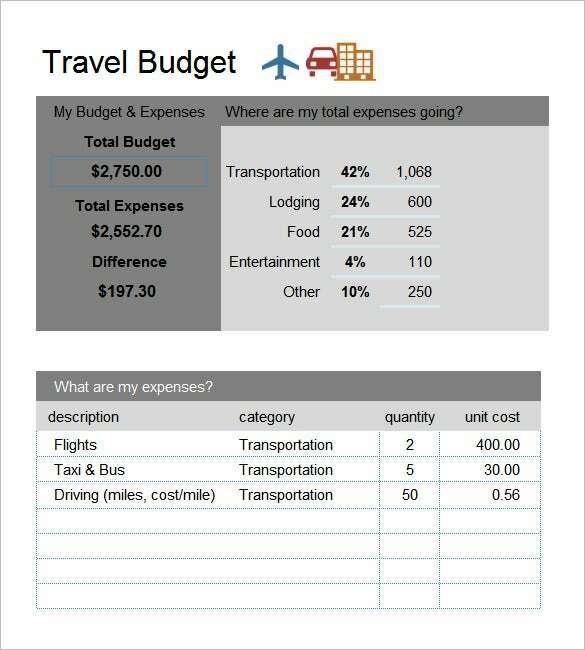 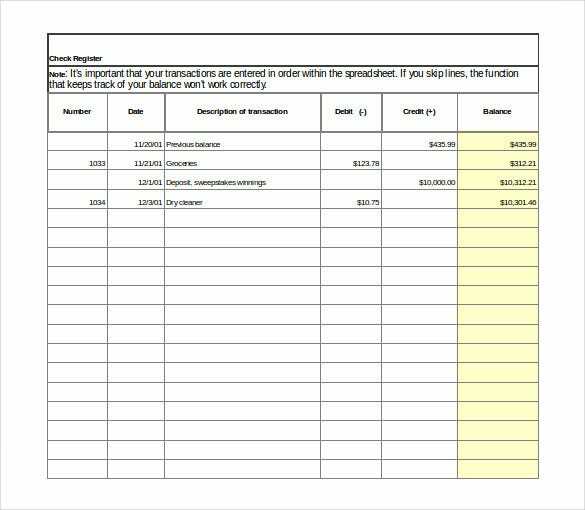 Travel Budget Worksheet, something every one of us craves before a travel on a shoestring budget. 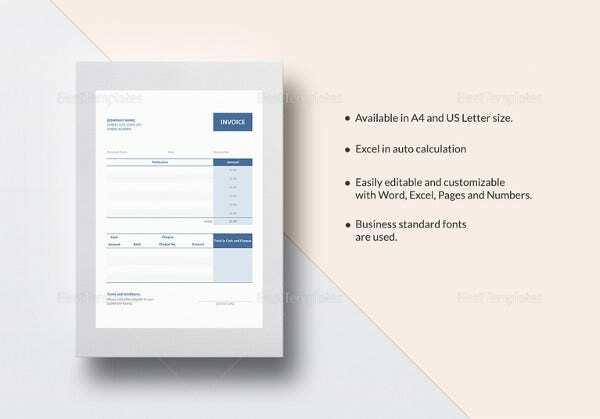 This one helps you save even more, the template, fonts used and editing are all free on excel. 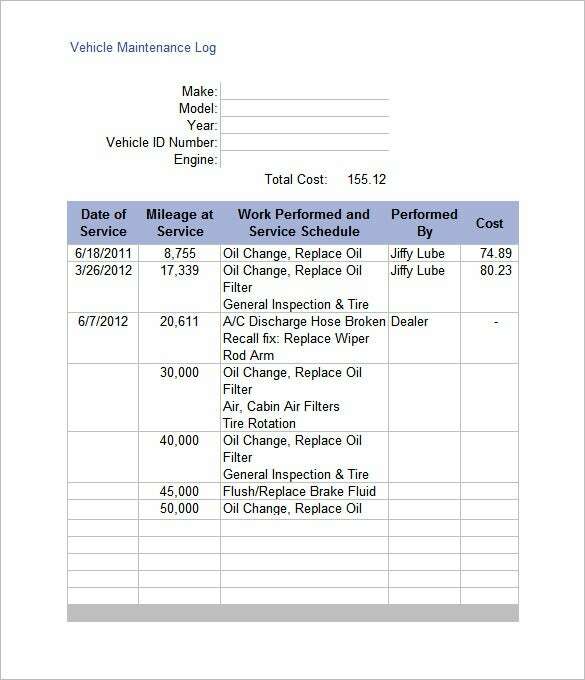 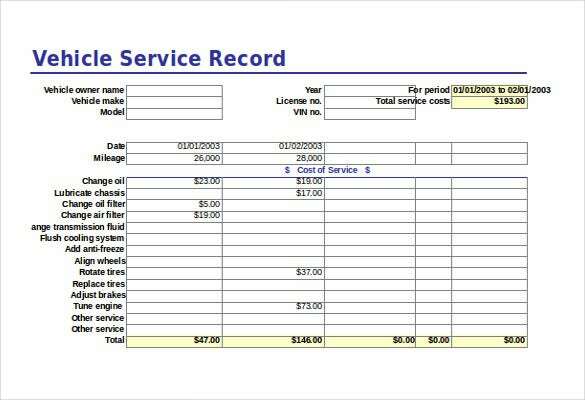 This template is ideal for vehicle maintenance, which obviously includes Date of Service, Mileage Logs, Work Performed and other pre-requested fields. 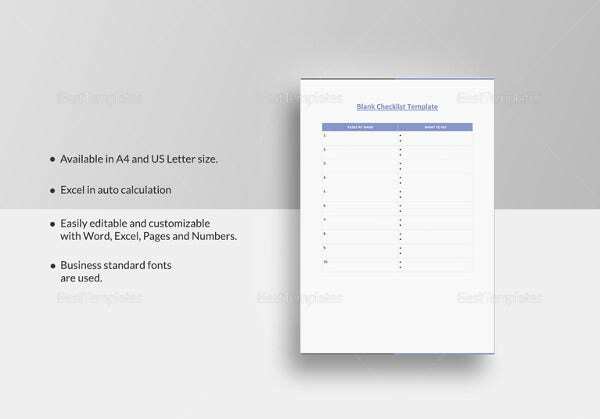 Nonetheless, the template is completely editable including free fonts. 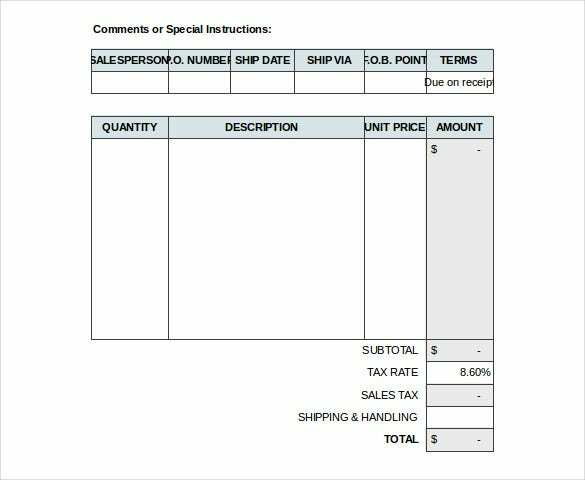 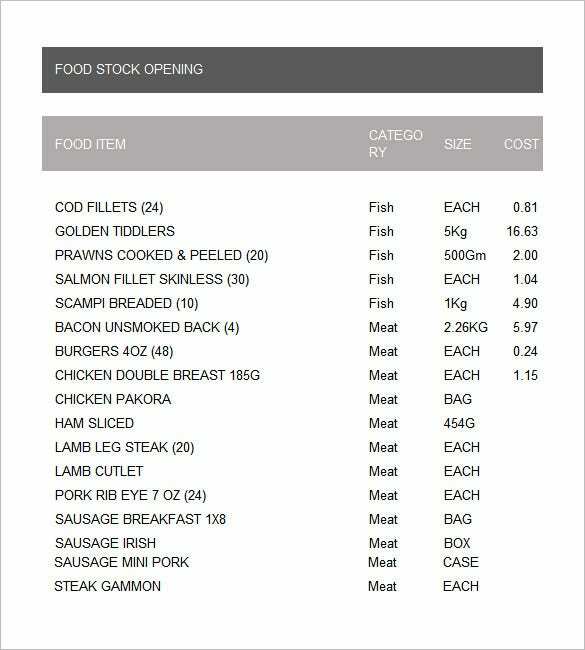 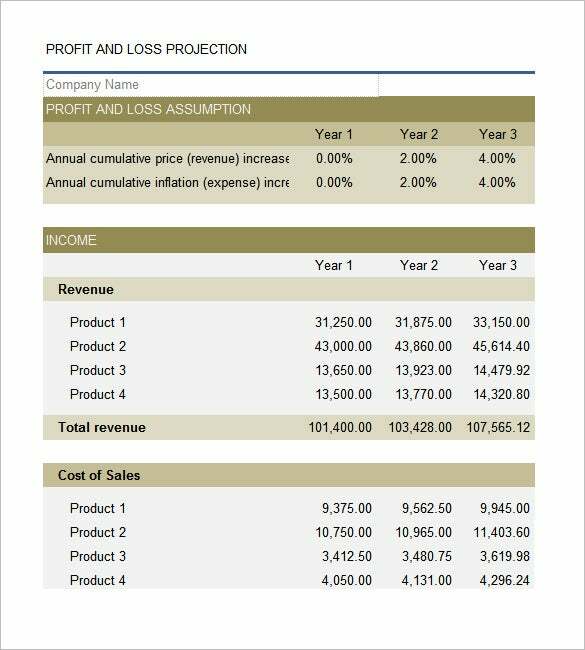 Some of the top ones include templates for dashboards, for project management, for generating invoice numbers or even for a baby feeding chart! 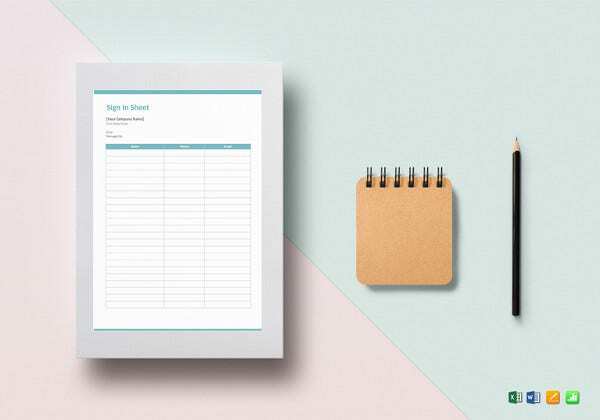 So, chalk out your requirements for the and start hunting for the ones that best suit your needs. 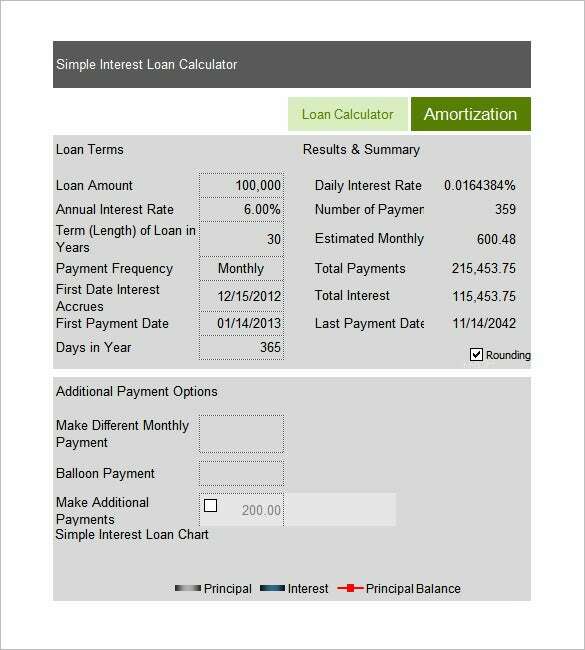 You are bound to find several online which will be highly functional and rewarding. 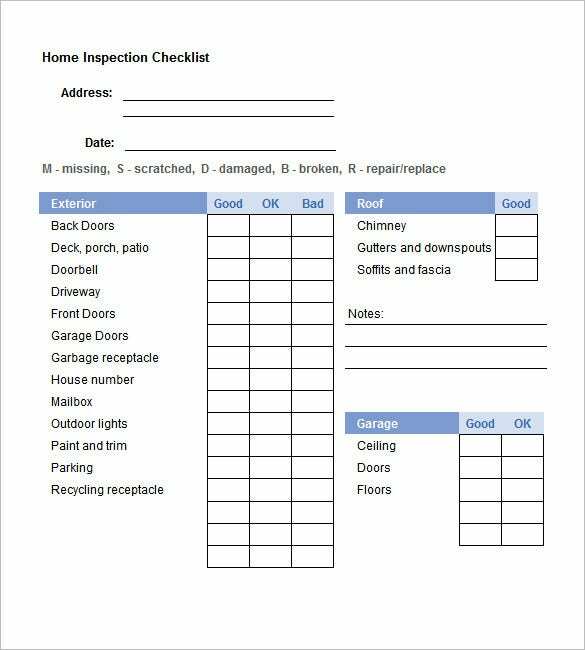 Some very quick assessments, tracking, analysis, computations and percentage calculations can be done with it and with great ease. 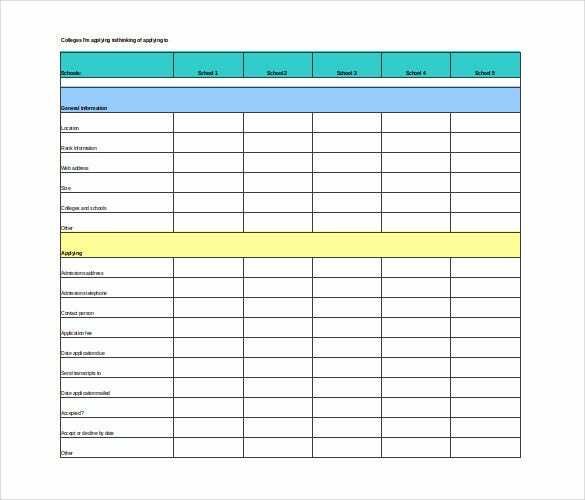 Therefore, if there is anything that requires monitoring, understanding or evaluating, then your best bet are these fabulous Excel Templates.